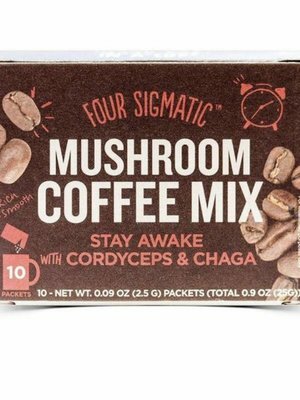 Master stress and cut out the caffeinated jitters, so you can take on the demands of everyday life. 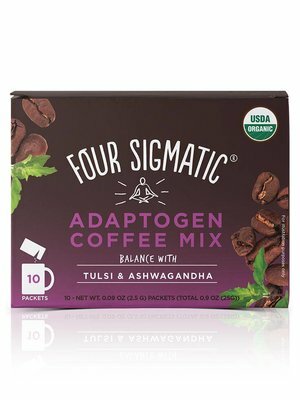 However you spend your days, power up while keeping calm, cool, and awake with shade-grown organic coffee blended with tulsi and ashwagandha. 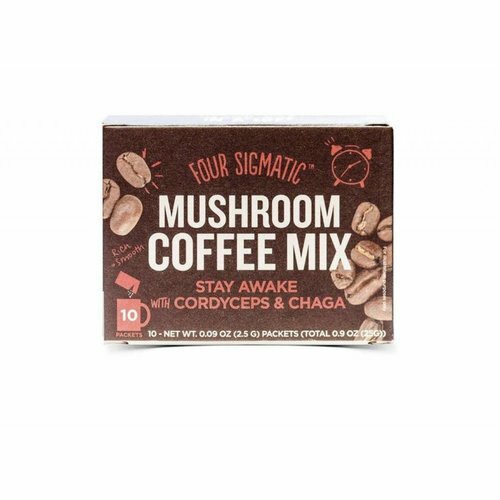 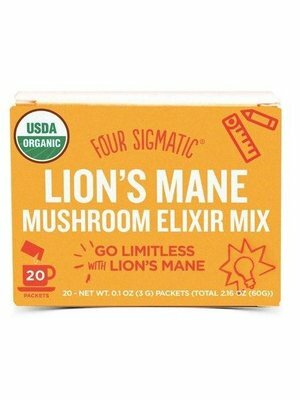 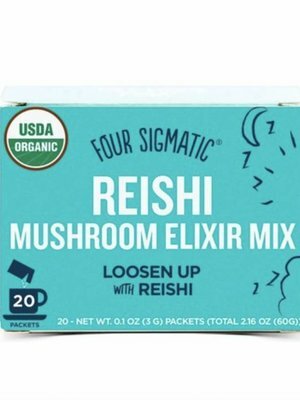 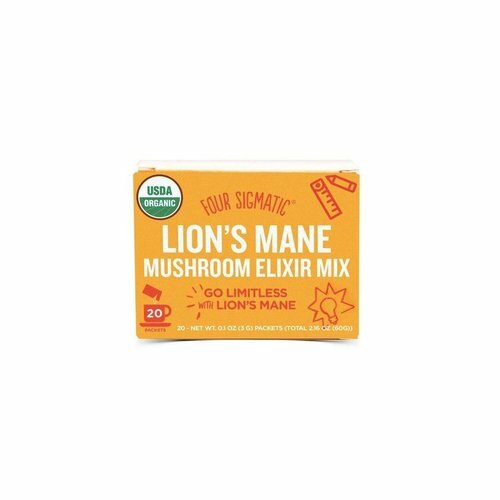 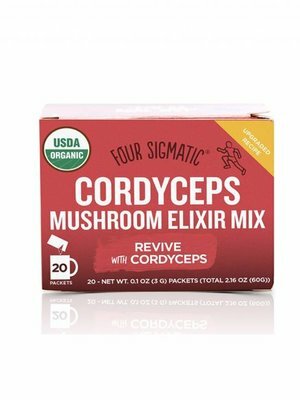 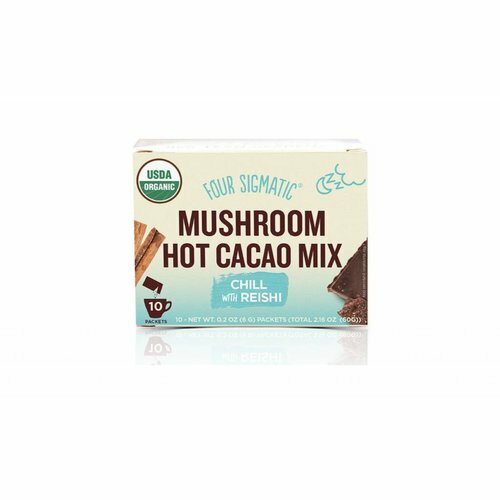 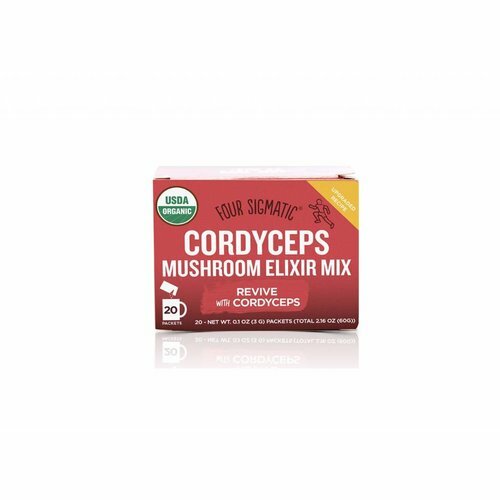 Mushroom coffee with chaga and lion’s mane is your go-to morning beverage to support productivity, focus, and creativity. 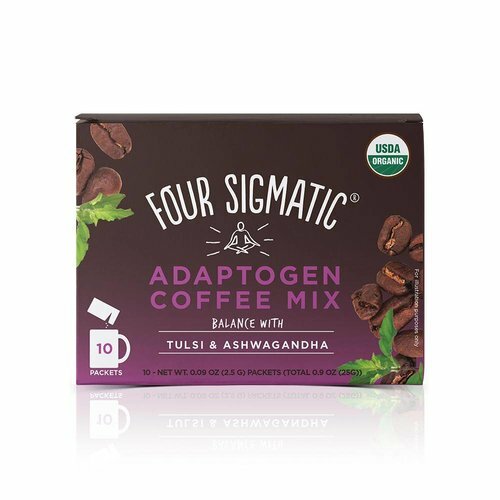 Perfect to power through your workday at the office or at home. 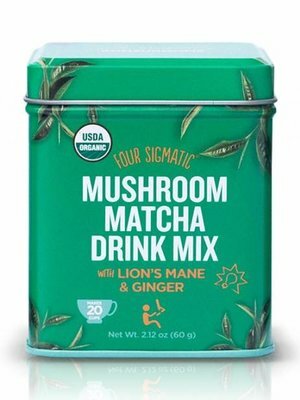 Drink whenever your brain needs an energizing get-it-together hug. 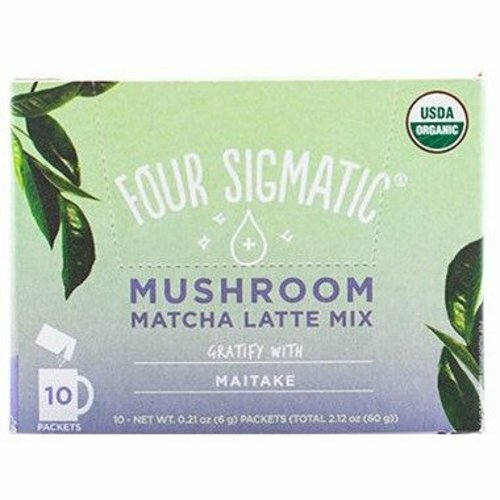 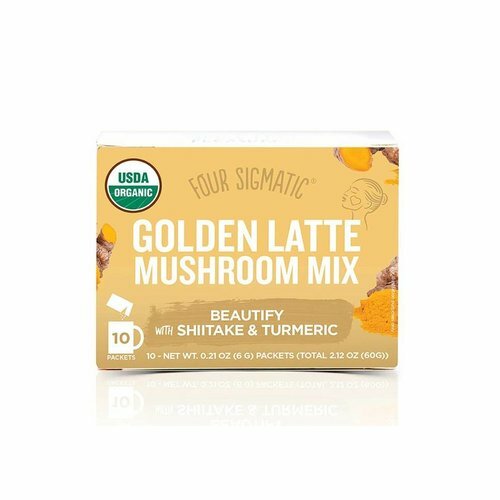 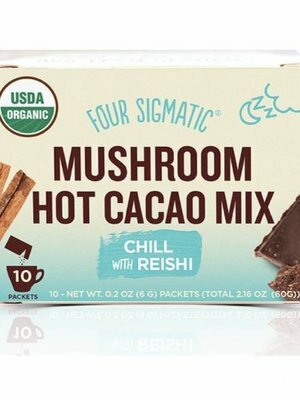 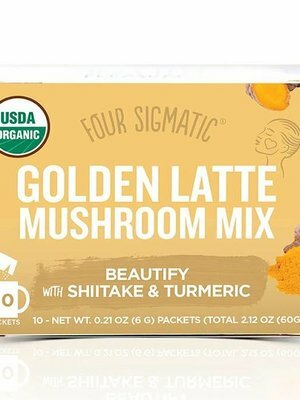 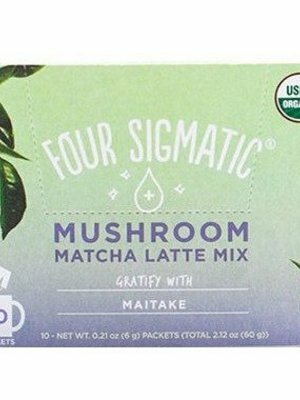 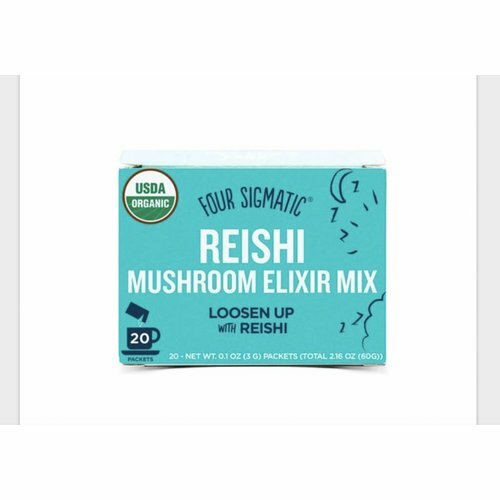 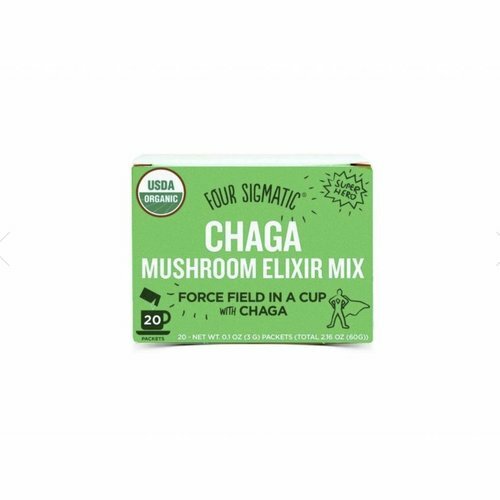 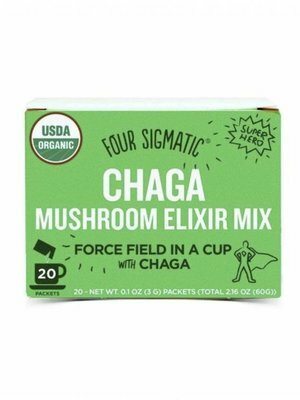 Four Sigmatic Mushroom Matcha contains that organic, ceremonial grade good stuff with a powerful dose of our brain-hugging lion’s mane mushroom and ginger. 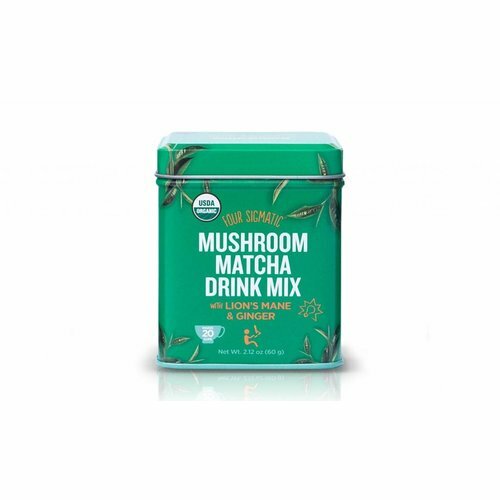 Some might say, it’s a matcha made in heaven.